Tomorrow, my wife and I are setting out for a couple of weeks in South Florida. In addition to a little fun in the sun and an escape from the recent snow here in Northwest Ohio, I plan on doing a little bird photography. South Florida during the months of January, February and March is a great place if you want to photographs some exciting birds. Egrets, Herons, Pelicans, and wood storks just to name a few. 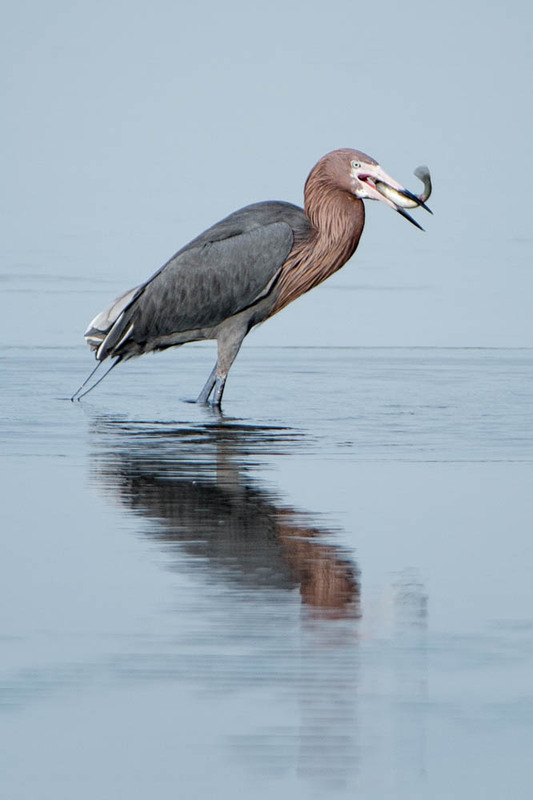 Some of the bird types, like herons, come in many different colors. From the coast of Florida to the Everglades, there are many grea locations and I hope to hit a few before we have to head back home in a few weeks. I will have internet service so watch the pages of my Blog and Web Site for some of the postings from my trip. Enjoy!